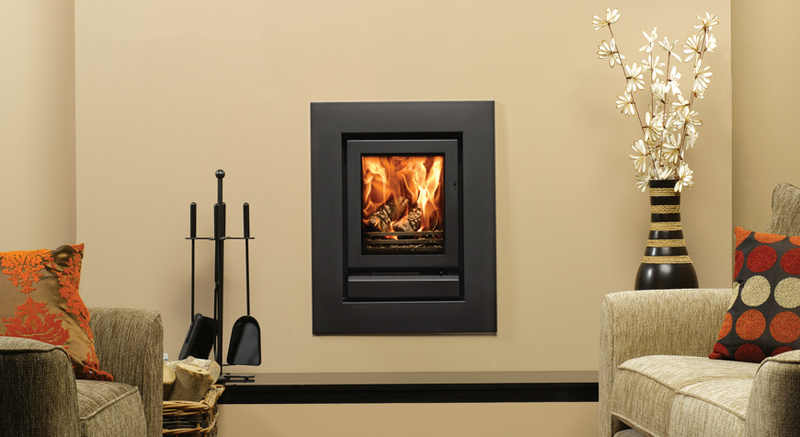 Stovax Riva 40 Inset Fire Review - "Perfect solution"
We have a long but fairly narrow sitting room with an existing fireplace that housed a coal-effect gas fire. This inset stove has proved excellent, fitting into the existing opening whilst allowing us to retain the timber surround together with the alabaster back plate and plinth. The unit looks very smart without being obtrusive nor projecting forward into the room. 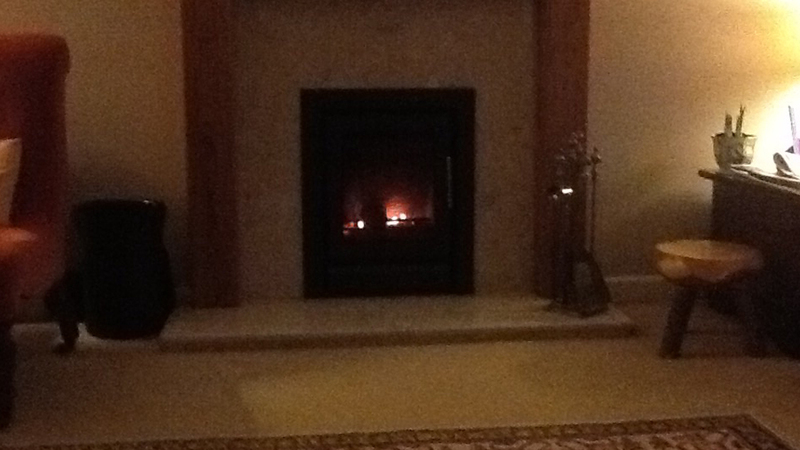 It throws out plenty of heat, is easy to light and burns our logs very efficiently. We never used the gas fire but made use of this new stove almost every evening this last winter as we enjoy its benefits. 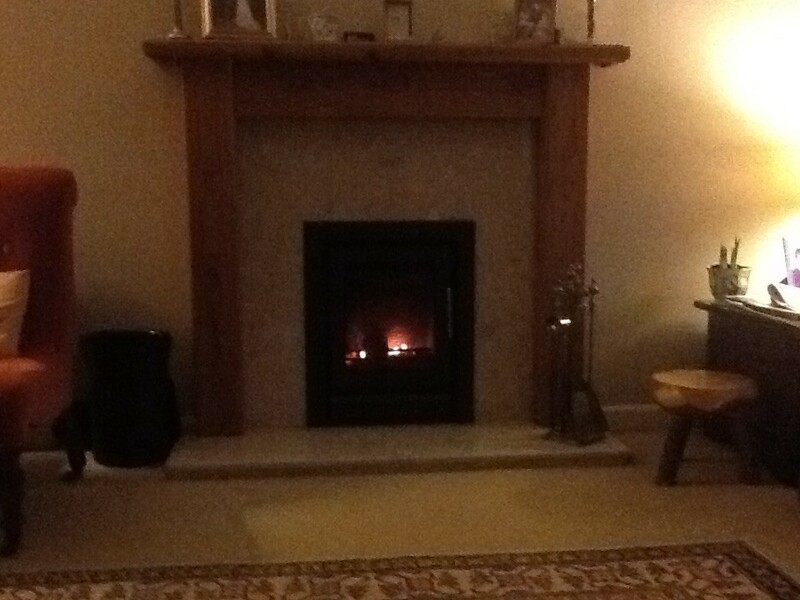 Share the post "“Perfect solution to suit our existing fireplace and sitting room”"